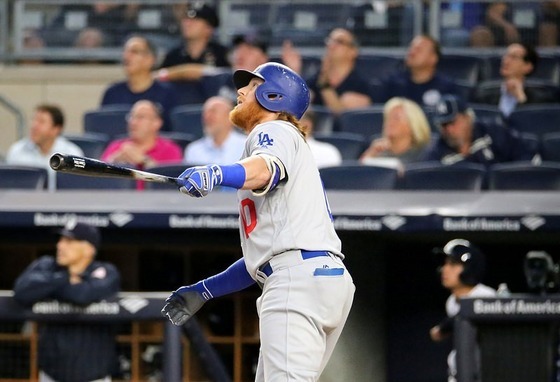 Justin Turner said it is a “small, non-displaced fracture” in his wrist. He has not yet seen a specialist to obtain a sense of his recovery timeline. Roberts: “Weeks are involved when you’re talking about a fracture.” Forsythe now Dodgers best defender at third base, Roberts says. Utley, Hernandez, Barnes can play second. Roberts wants to keep Taylor as center fielder and backup shortstop.